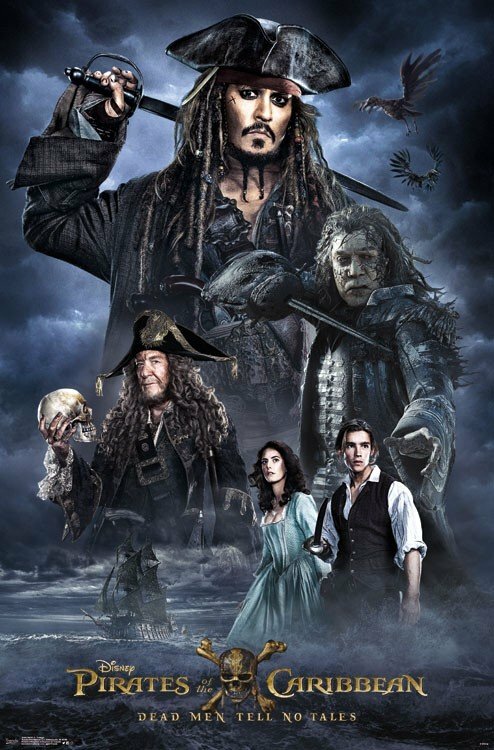 There’s a fine line between life and death – just ask Captain Jack Sparrow. 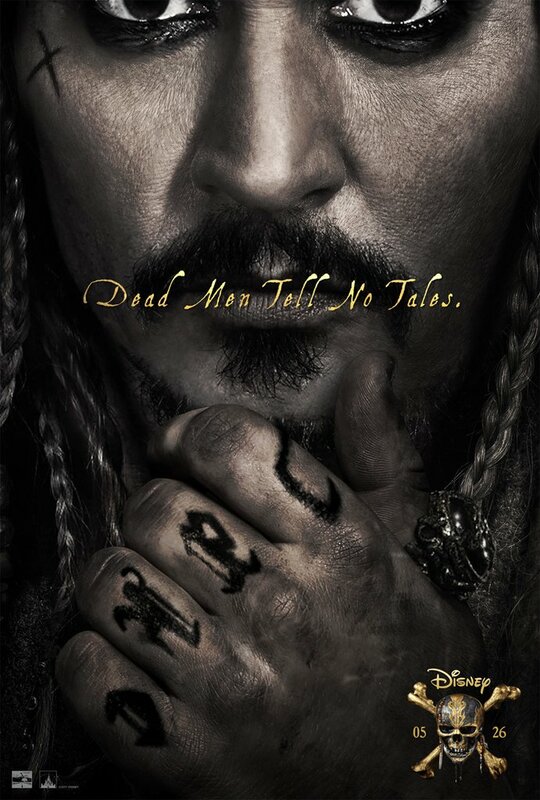 Johnny Depp’s swashbuckling protagonist learns this the hard way in the new and extended TV spot for Pirates of the Caribbean: Dead Men Tell No Tales. 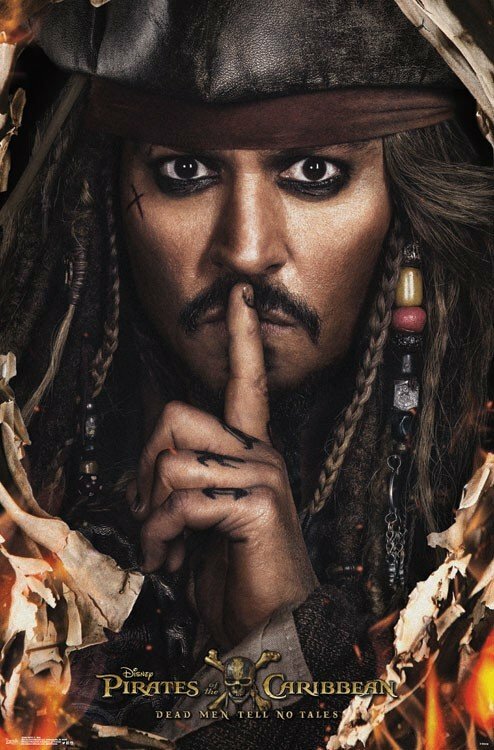 Sparrow may be the undisputed king of wriggling out of sticky situations – from the gnarly Kraken to Davy Jones’ Locker, our anti-hero has a habit of staring down death in the face and living to tell the tale – but Espen Sandberg and Joachim Rønning’s franchise revival resurrects a formidable new enemy for Jack Sparrow to confront: Captain Salazar, who features in the newly released promo below. 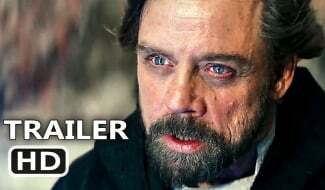 The dead will not rest until they get their revenge! 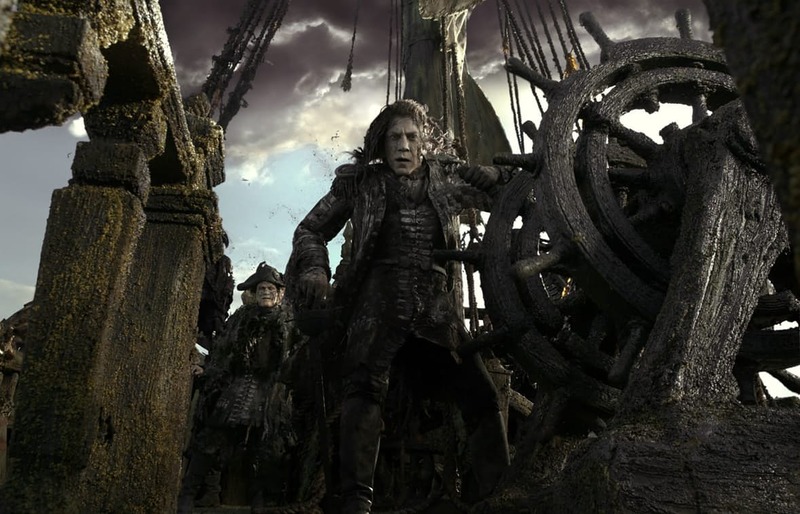 Left to rot at the bottom of the sea, Javier Bardem’s glowering big bad breaks free from the Devil’s Triangle, and it isn’t long before he swears revenge on Captain Jack. 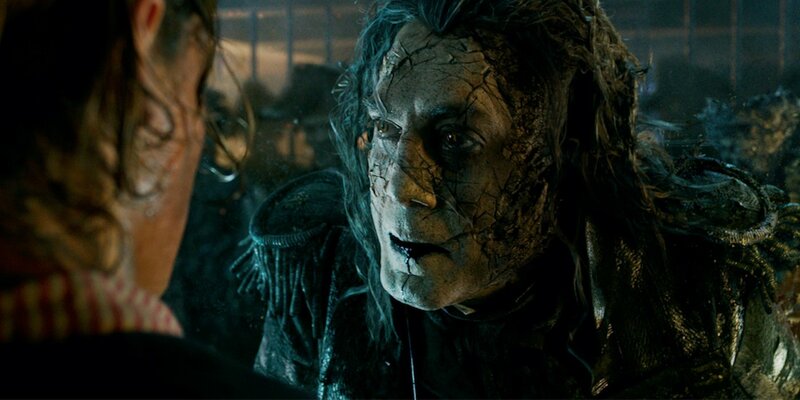 That leaves Johnny Depp’s erratic protagonist in quite the predicament, particularly when you toss in the small matter of Salazar’s undead army. 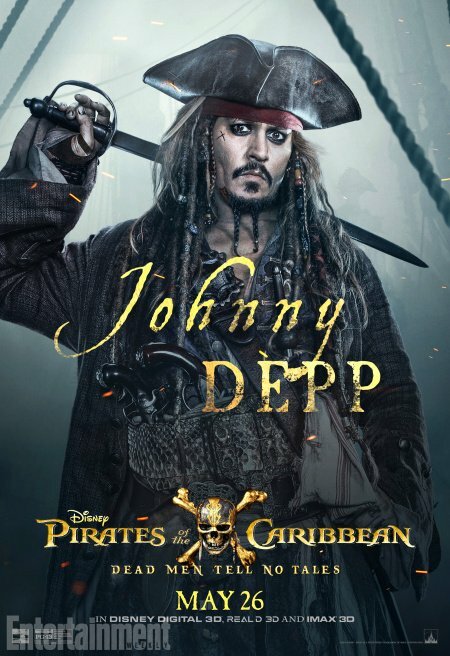 And so, in an effort to restore some semblance of balance to the seven seas – and potentially wrap up his own story in the process – Sparrow hunts down the fabled Trident of Poseidon alongside a posse of old friends and new. 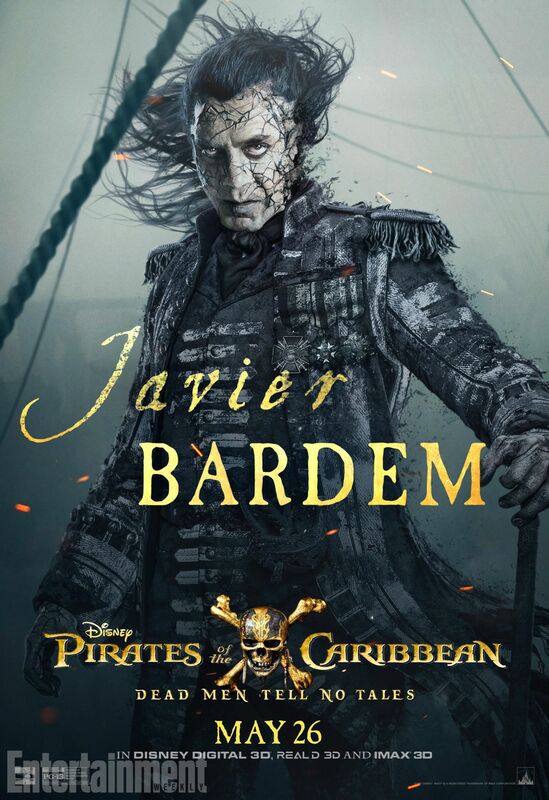 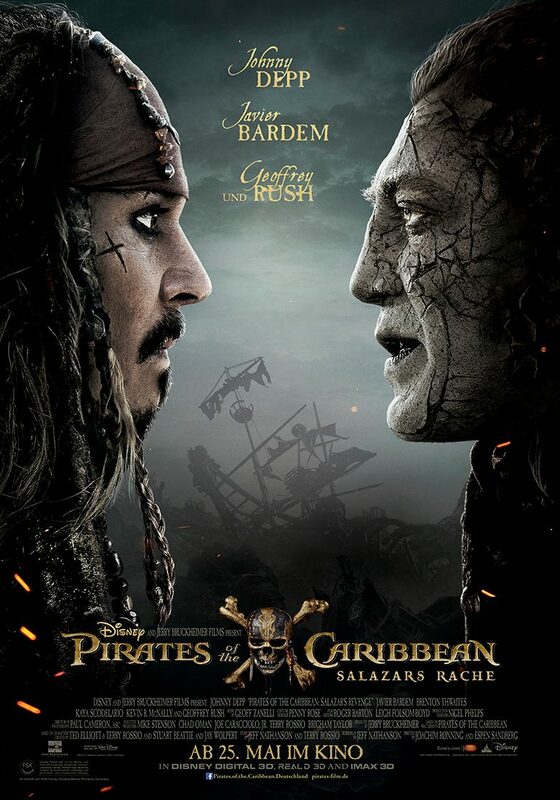 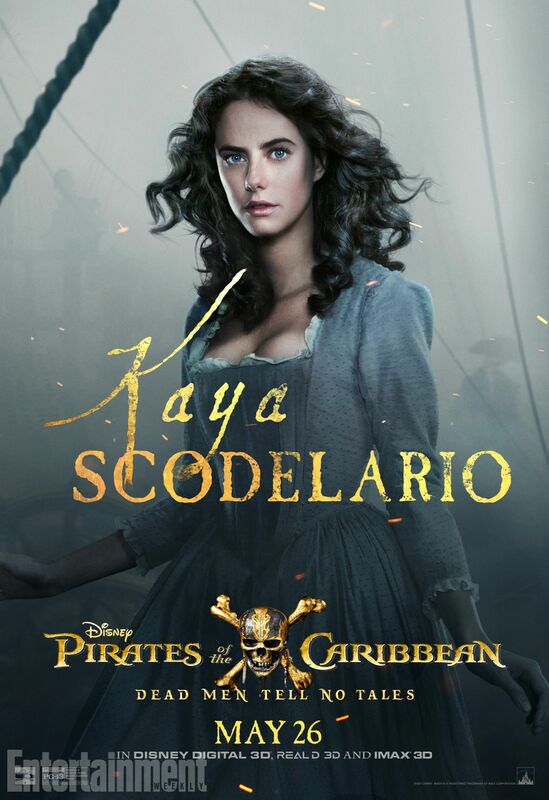 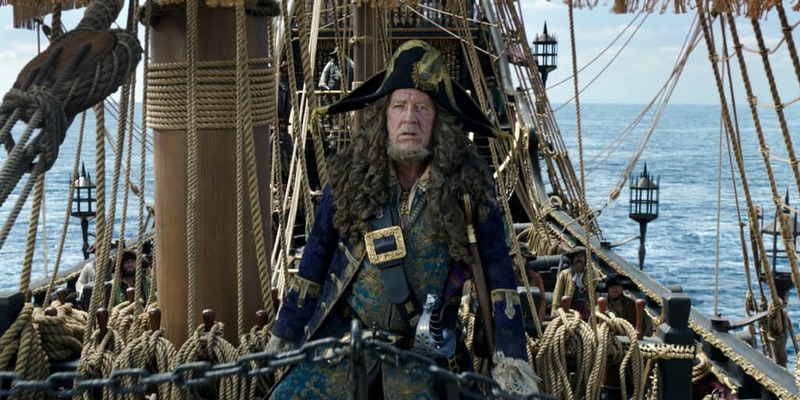 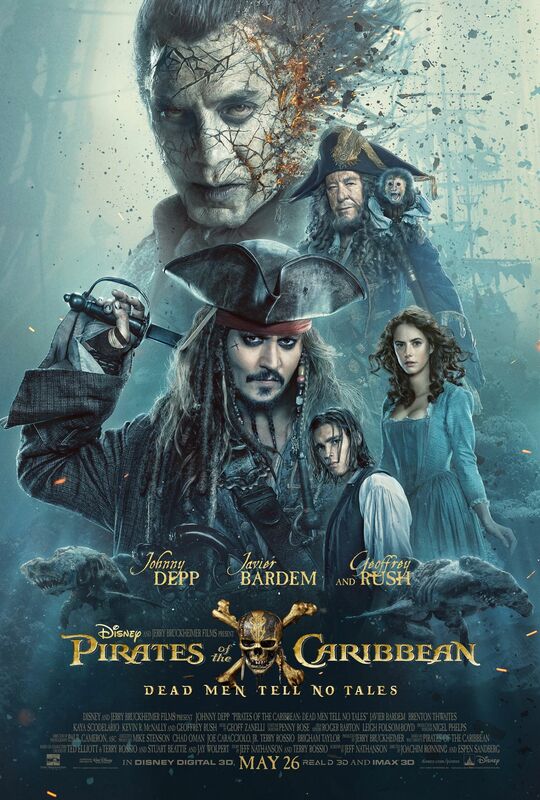 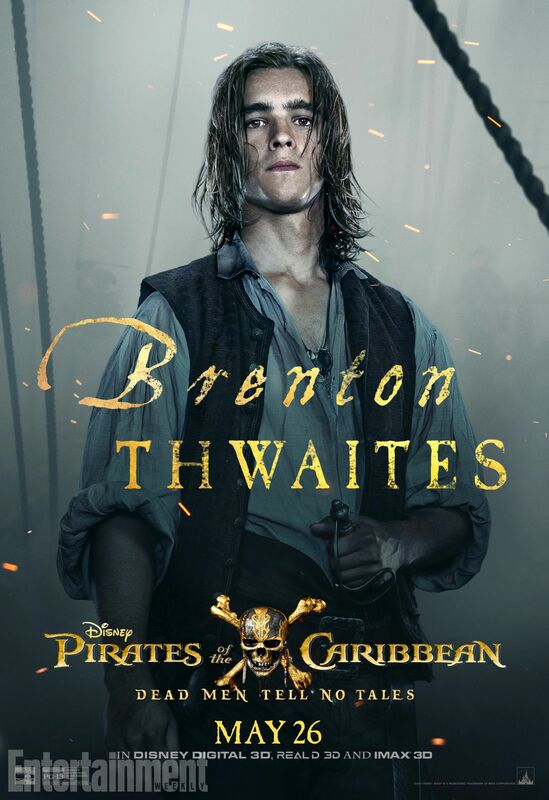 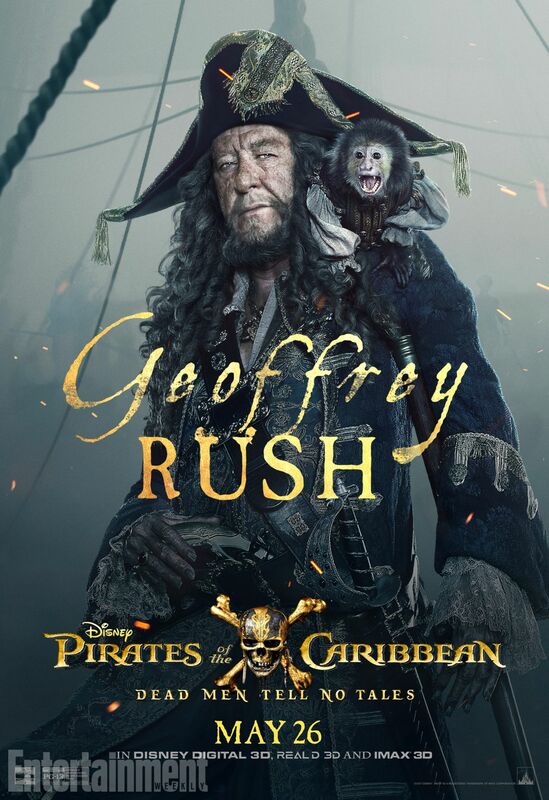 That includes Captain Barbossa (Geoffrey Rush), Will Turner (Orlando Bloom), Elizabeth Swann (Keira Knightley) and their estranged son, Henry Turner (Brenton Thwaites). 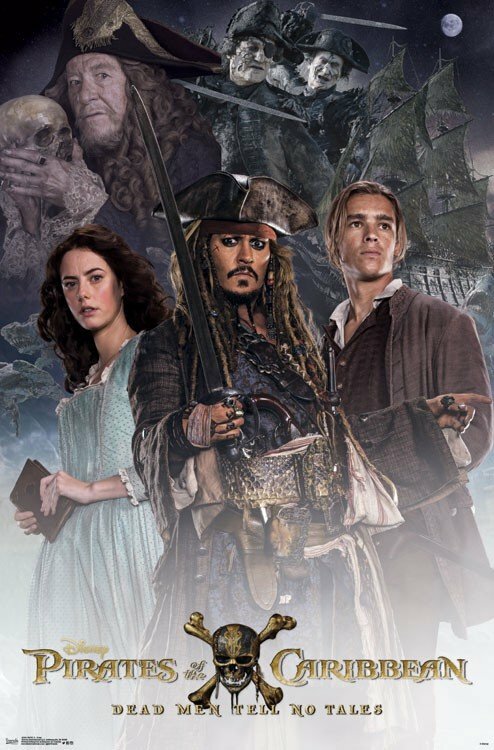 Pirates Of The Caribbean: Dead Men Tell No Tales is expected to make land on May 26th, when Disney’s long-in-development sequel will square off against Baywatch. 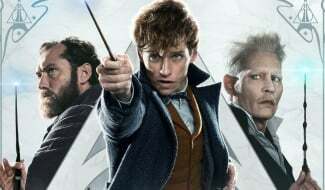 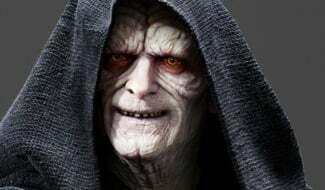 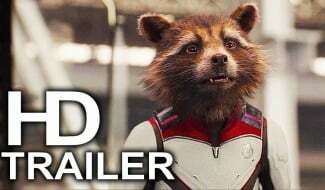 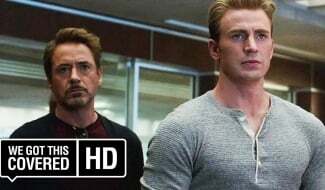 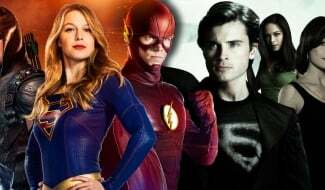 Both will naturally appeal to different portions of the audience, particularly when you factor in the latter’s zany humor and R rating, but we’re intrigued to watch their box office scrap unfold nevertheless.